Criteria for making the list: Each franchise needs to have at least 7 entries to be included. Theater releases, direct-to-video and TV movies all included, but TV shows are not. Some of the larger franchises are a little hard to sift through, but I’ll do my best. 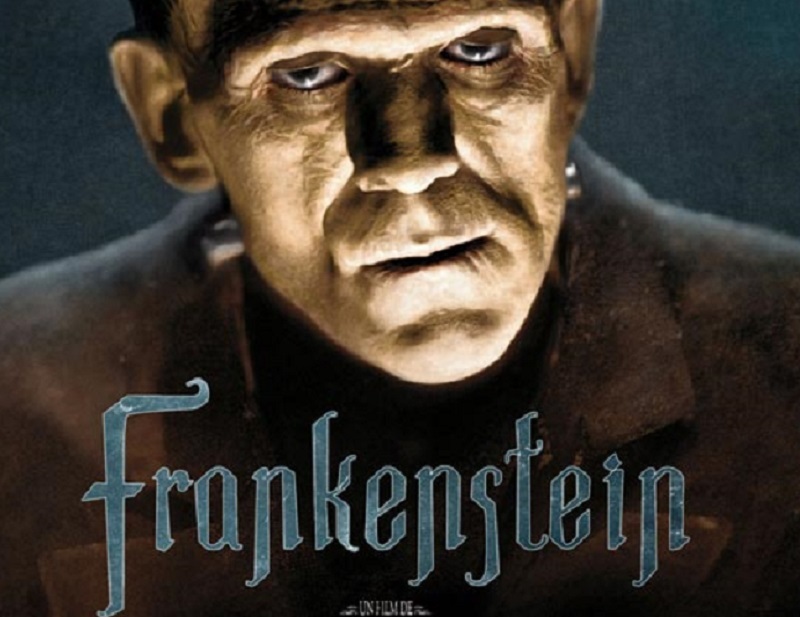 I’ll only be including the films which completely revolve around the same character or subject (example: Neither Van Helsing nor The Monster Squad will be included in the Dracula or Frankenstein franchises, despite both characters being present). I also won’t be counting films that are all part of the same world (like the Marvel and DC universes), they need to be from the same film line. The franchises need to be in either english or french (my native languages). If I wanted to include everything in the world, I’d be here forever. I also won’t include any anime, whatever the language. There’s just way too many, and also I’m not really an anime fan, so there wouldn’t be many anyways. Lastly, I need to have seen at least one entry. So if your favourite franchise isn’t here, I apologize. Do I Like Them? 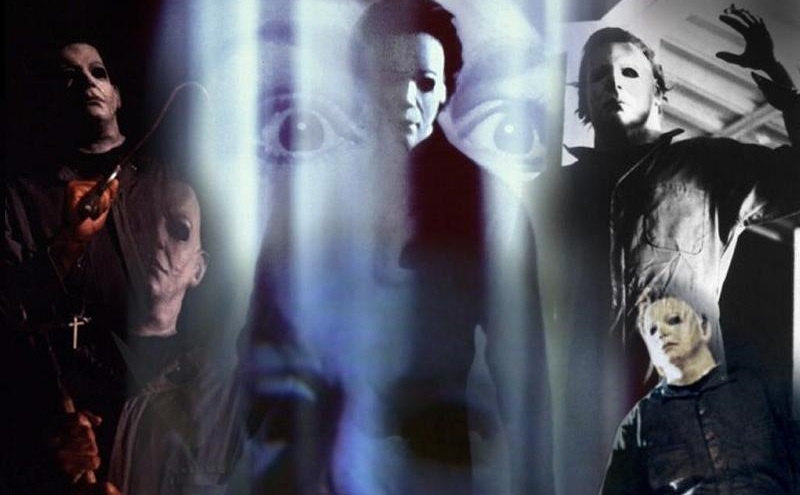 : I loved the first one, the remake was pretty good, New Nightmare was fun, but the rest, meh. Do I Like Them? : 3 or 4 of them, yeah. 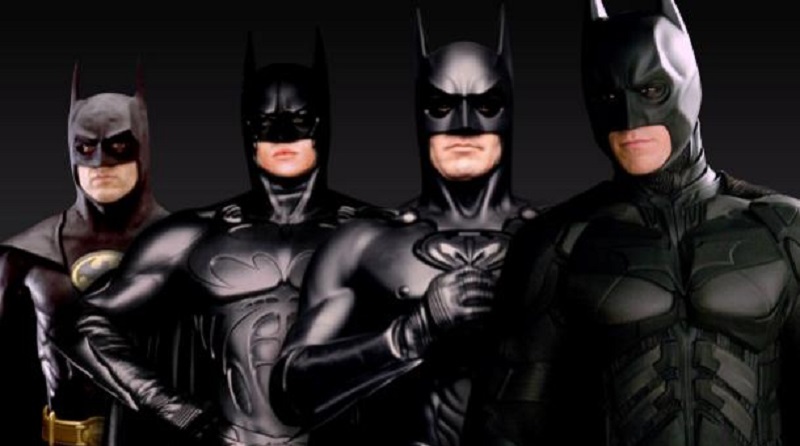 The best one is still Batman Returns, followed closely by The Dark Knight. Do I Like Them? : Nope, which is why I haven’t watched more. Do I Like Them? : Nope. Well I loved Urban Harvest as a kid, but that’s cause I had a crush on the kid. Seeing it when I was older horrified me, and not in a good way, hehe. 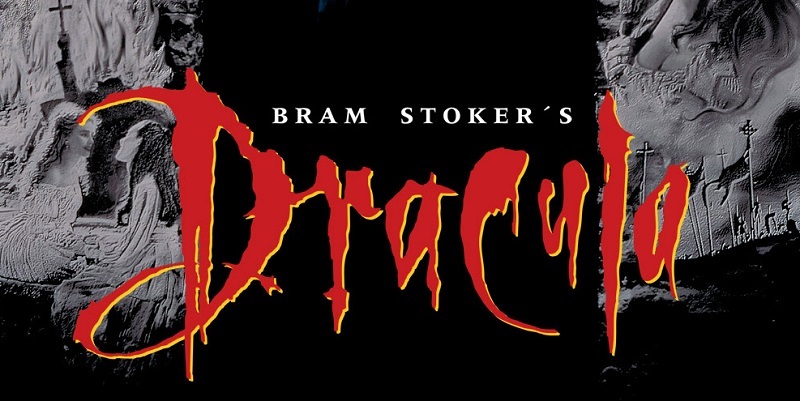 Number of Films: Wiki says 78, but there are some missing, like Dracula Rising. Number I’ve Seen: I honestly don’t know, a lot. Do I Like Them? : Most of them, yes. Titles and Release Dates: The Dracula wiki page has 78 entries, I’m obviously not going to list them all here. I’ll list just a handful, and you can go visit this page if you want to see them all. Even they missed a few, though, there are so many out there. Do I Like Them? : A few of them, yes. The book was wonderful. Titles and Release Dates: There are too many to list, but here are a choice few. Starring: Betsy Palmer, Adrienne King, Harry Crosby, Laurie Bartram, Jeannine Taylor, Kevin Bacon, Jared Padalecki, Danielle Panabaker, Aaron Yoo, and many more. Do I Like Them? : Not really. 6 and 7 were ok, but 1 and 2 sucked.